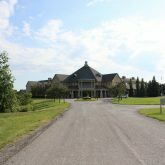 Our winery is a special place, where Winemaker Katie Dickieson and Winery Chef and CityLine personality Jason Parsons work together to create Canada’s most innovative wine and food experiences. 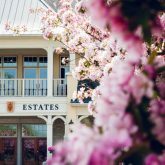 It’s a place where people come to awaken their palate by celebrating and learning about the many nuances of wine: growing and tasting, pairing and serving, buying and cellaring. 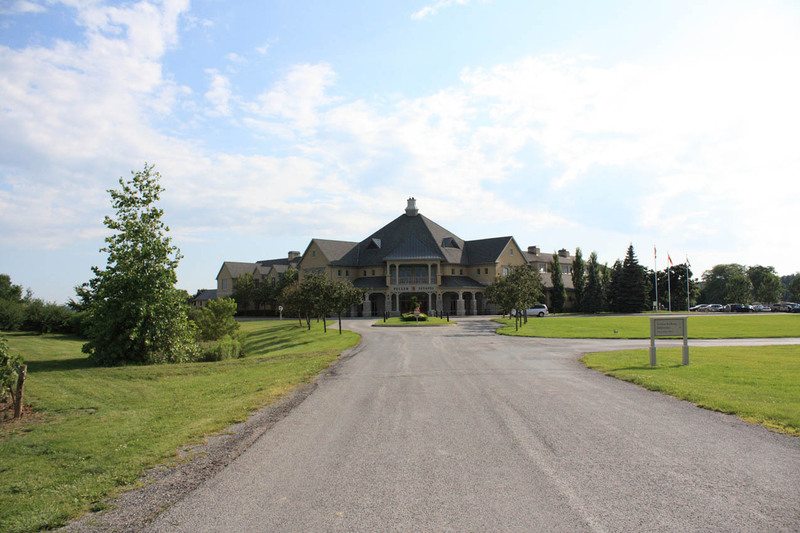 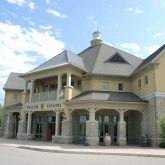 Enhance you Peller Estates Winery Experience by sharing it with others. 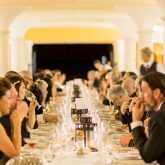 Private tours, tastings and wine country dining are just some of the events available to groups of ten or more. 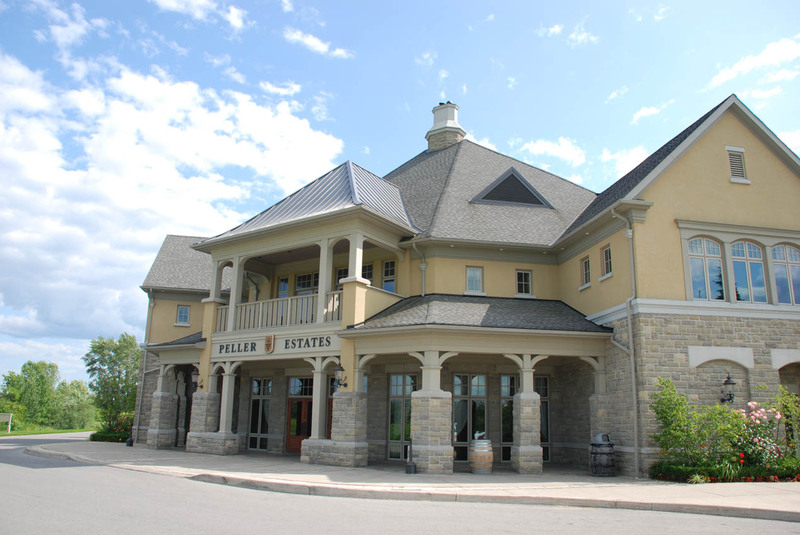 Whether a social or corporate occasion, Peller Estates makes events memorable.